Dom Bettinelli, Fr. 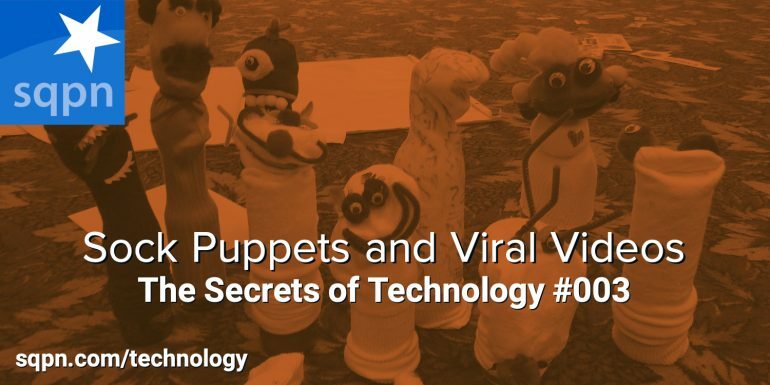 Michael Gossett, and Thomas Sanjurjo discuss the news that the March for Life viral video was allegedly made viral by a sock puppet Twitter account and how we can avoid being manipulated like this. Plus a new papal prayer app and picks of the week.